The hits and misses of the Englishman’s second tenure as India coach. 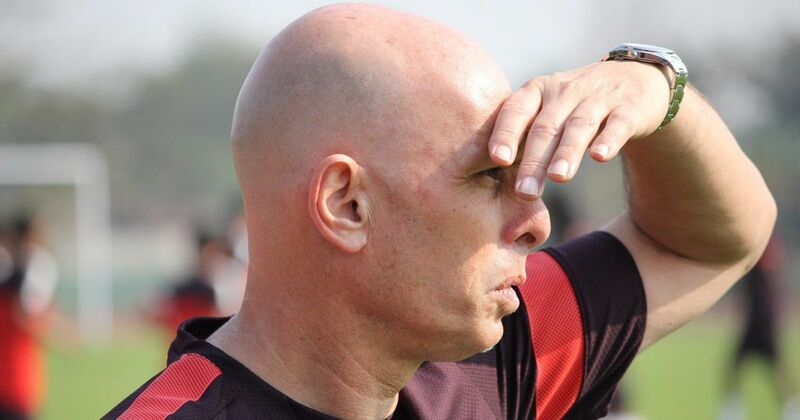 Stephen Constantine ended his four-year reign as the head coach of the Indian football team following their group-stage exit from the AFC Asian Cup on Monday. After the Blue Tigers suffered a heartbreaking 0-1 loss against Bahrain at the Sharjah Stadium, Constantine resigned as the team’s coach. This was Constantine’s second tenure as India coach after being in charge of the team from 2002 to 2005. His second stint began in 2015 after he succeeded the Netherlands’ Wim Koevermans. Under Constantine, India did make progress, especially in Fifa world rankings after a string of good results. A few days ahead of his departure, Constantine had said that football is undergoing a “metamorphosis” in India. “Of course when the cricket team is doing well and the football isn’t, there is only going to be one winner. Early setback: In his first match after taking charge, Constantine guided India to a 2-0 win against Nepal in the World Cup qualifiers, with Sunil Chhetri scoring a brace. India, then, went through a winless streak of seven matches. They stopped the rut with a 1-0 win against Guam in Bengaluru. SAFF success: India moved on from the defeats in the World Cup qualifers to win four straight games and their seventh SAFF Championship title. They defeated Sri Lanka, Maldives and Nepal to enter the final. India, then, won a thrilling title clash against Afghanistan 2-1 after Chhetri scored at extra time. 13-match unbeaten streak: India lost their next two matches in the World Cup qualifiers – against Iran and Turkmenistan. But they remained undefeated in their next 13 matches – this phase included a nine-match winning streak. During the unbeaten run, India qualified for the 2019 AFC Asian Cup. It also catapulted the Blue Tigers into the top-100 of the Fifa rankings. SAFF defeat and Intercontinental Cup success: Constantine guided India to the 2018 Intercontinental Cup title. They defeated Kenya 2-0 in the final at the Mumbai Football Arena after Chhetri scored a brace in the first half. Constantine had a chance to win back-to-back titles at the SAFF Championship. As favourites, India registered comfortable wins against Sri Lanka, Maldives and Pakistan. But in the title clash they went down 1-2 to Maldives. 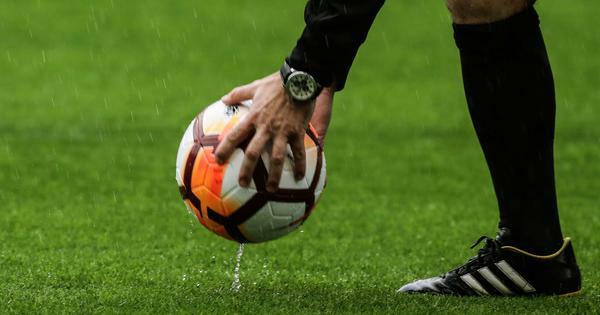 Asian Cup: Constantine’s India got off to a dream start in the Asian Cup with a 4-1 defeat of Thailand, wherein they showcased some thrilling counter-attacking football. India just needed a point against Bahrain to secure their place in the knockout stages of the tournament. However, they were undone by a stoppage-time penalty. A draw between hosts UAE and Thailand confirmed India’s elimination from the Asian Cup.